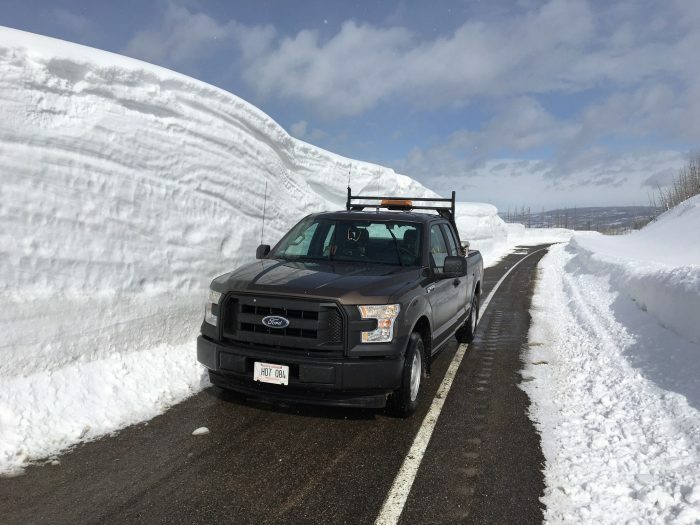 The above photo was taken on March 19, 2018–just two days ago–and posted on the Montana Department of Transportation’s Facebook page. According to the post, it was shot on US-89 between Cut Bank Creek and St. Mary. Apparently, the snowpack height measured 11 feet. Click here for more information from MTDOT on road conditions, closures, cameras and incidents.